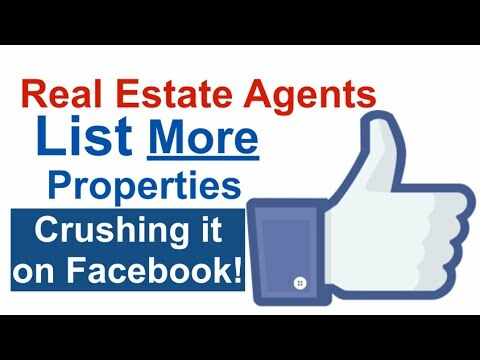 Are you a real estate agent looking to get more listing leads on Facebook http://GoProSellerLeads.com But you don’t want to spend money on flyers or blow your budget on newspaper and magazine ads. 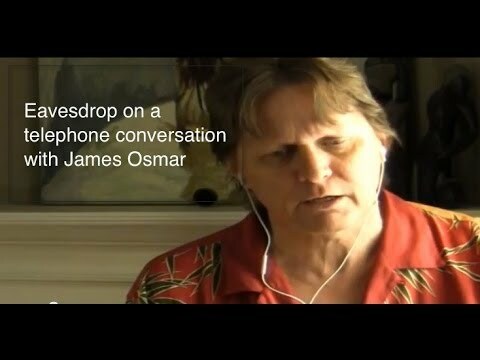 My name is James Osmar the creator of the SellingToolz Series of marketing, prospecting and training systems. In this fast track training series we are going to show you how to get more listings using Facebook displaying the right ads combined with the right website… and on Facebook the right website The GoPRO Seller Leads website. Remember the agent that has the most systems will generate the most leads and the agent that can handle the most leads will make the most sales and therefore develop the most job security. According to Facebook the average person checks in to their account 14 times per day. And because Facebook has such a sophisticated algorithm, you can display ads to people by age, gender and you can target areas right down to the postal code. Facebook even can even target people based on what they are interested while they surf the Internet or clicking on likes and sharing pages. If they are looking at real estate, your ads will show up right on your prospects news feed! 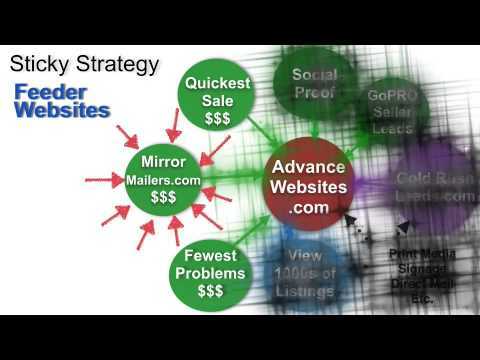 So if you want make more sales targeting listings, then click on the big button down below and we will get you started with your own GoPRO Seller Leads system and fast track training series. And if you really want to get going quickly use our 800 number an you will be listing more properties before you know it!